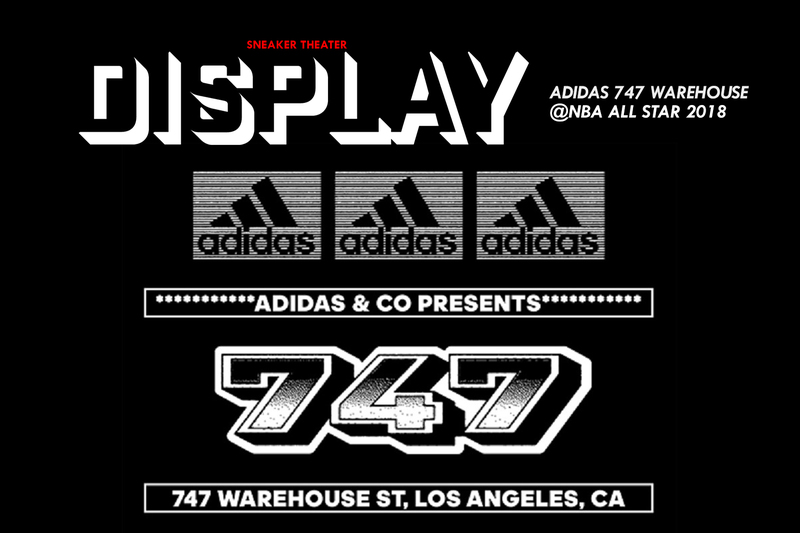 During NBA All Star Weekend 2018, adidas held the 747 Warehouse Installment. Two days of creativity featuring exclusive drops, athlete appearances, customization and live music. Here are a few photos of the event space highlighting the different areas.